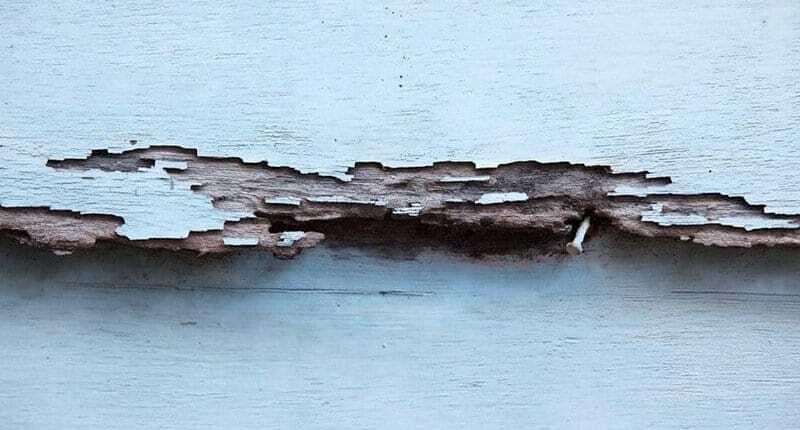 Home inspectors will look for signs of termites, carpenter ants, carpenter bees, beetles, and wood-decay fungi before issuing a clear letter. https://novellusrealestate.com/wp-content/uploads/2018/10/blog-cl-1.jpg 500 800 Peter Farag https://novellusrealestate.com/wp-content/uploads/2019/02/Novellus-Web-Logo-Med-Blue-e1550762184707.png Peter Farag2018-10-26 23:58:002018-11-21 10:37:30What is a CL-100? 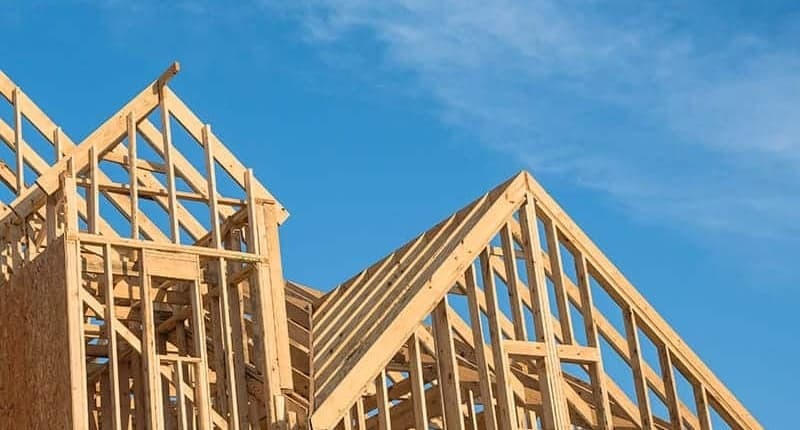 If you’re in the market for a home, choosing between a newly constructed home and that charming pre-owned property can be an overwhelming decision. https://novellusrealestate.com/wp-content/uploads/2018/10/blog-newconst-1.jpg 500 800 Peter Farag https://novellusrealestate.com/wp-content/uploads/2019/02/Novellus-Web-Logo-Med-Blue-e1550762184707.png Peter Farag2018-10-22 23:45:592018-11-15 09:52:23Is New Construction Right for You? Amongst stunning architecture and well-preserved historic homes, Charleston boasts some of the world’s most beautiful and ornate gates. Every year, we see seasonal inventory ups and downs, but the winter slowdown appears to be coming early this year.